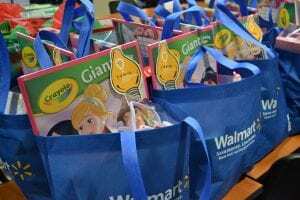 Walmart Associates and Customers Make a Giant Impact on Dayton – Walmart Stores, Inc.
Walmart and Sam’s Club associates, customers and members in the Dayton-region put their money where the miracles are during the annual Children’s Miracle Network Hospitals fundraising campaign. A total of 132,951 was raised for Dayton Children’s Hospital. 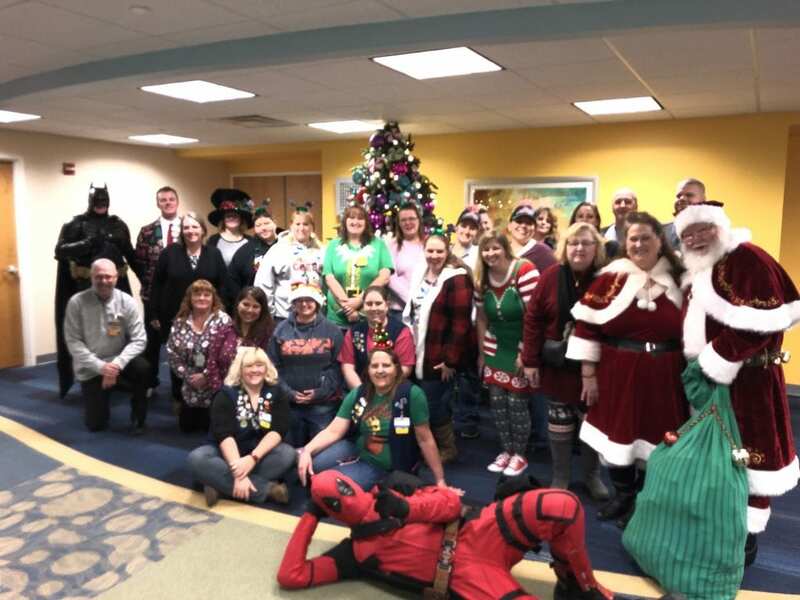 The effort was part of a national campaign for Children’s Miracle Network Hospitals which resulted in $36 million raised, putting the national total raised since 1987 over the $1 billion mark. 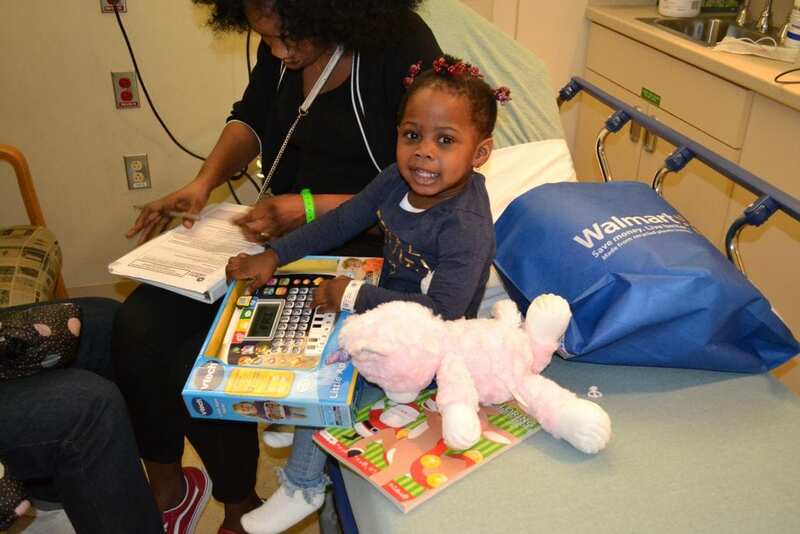 Recently, Walmart and Sam’s Club associates from 23 Dayton-area locations visited the hospital to delivery holiday gifts to each kids. They had special guest visiting along with them including former collegiate and pro-football players Ickey Woods, James Cotton, Jim Breech, Mike Hill, Jeff Greene and Donnie Evege.